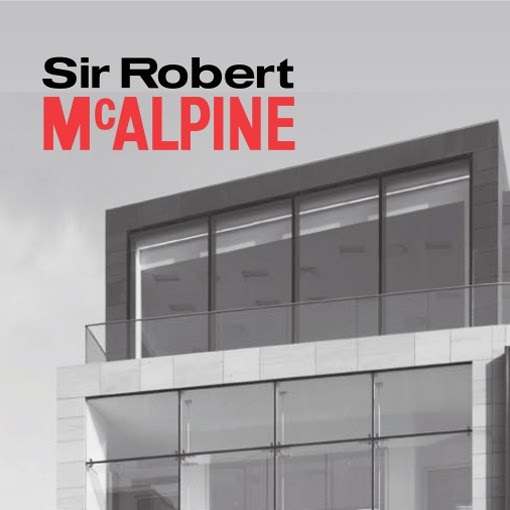 The Sir Robert McAlpine team were concerned that the way that their organisation was constructing tenders was onerous and inconsistent. So we developed them an all-new and systematic approach. Massive operational and production savings, plus better conversion with tenders ensued.